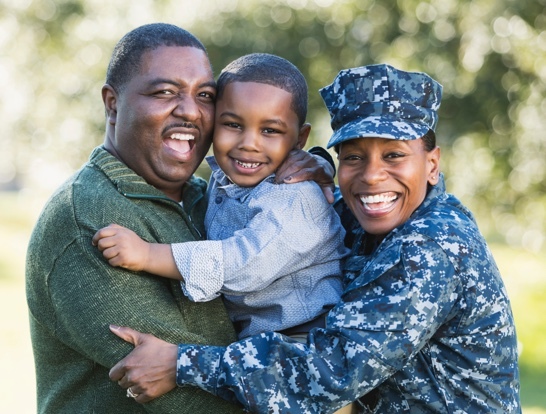 OhioMeansJobs Cincinnati – Hamilton County, in partnership with the Ohio Department of Job and Family Services Veterans Services Department, offers a wide range of services to veterans and their spouses. OhioMeansJobs Cincinnati – Hamilton County offers job placement and agency referral services, barrier elimination, training and career management services. An OhioMeansJobs website — www.ohiomeansveteranjobs.com — offers veterans special resources and access to jobs posted specifically for veterans.